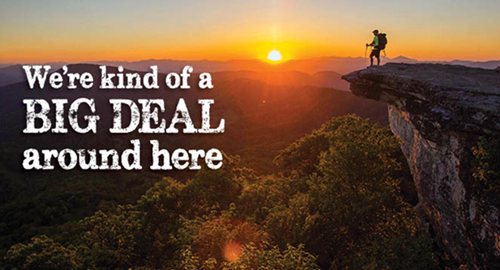 We like to think we are ahead of the curve here in the Roanoke Region when it comes to the outdoors. An article in Business Xpansion Journal this month proves how far ahead of that curve we really are. It emphasizes the importance of the work we are doing at the Roanoke Regional Partnership and the Roanoke Outside Foundation in regard to showcasing our outdoor assets. The outdoor strategy is one we’ve been cultivating in the Roanoke Region for more than five years. It referenced a study by the Outdoor Industry Association, on 10 outdoor activities – bicycling, camping, fishing, hunting, motorcycling, off-roading, snow sports, trail sports, water sports and wildlife viewing – outdoor recreation accounts for 6.1 million jobs in this country. To put that in perspective, that is more jobs than education, more jobs than transportation and warehousing, and more jobs than construction. We agree. It’s been good for business in the Roanoke Region. Companies, such as Deschutes Brewery, have cited the outdoors as one of the things that attracted them to the area. Further, major employers say the narrative and resources provided by Roanoke Outside are key part of attracting talent to the area. Other recent research indicates that there are other secondary economic benefits. Gallup research indicates outdoor investments lead to a healthier population (and healthier workforce). And research from the Knight Foundation suggests communities that offer social opportunities, offer an openness, pleasant aesthetics and other factors that are associated with our regional approach to the outdoors are more successful overall. 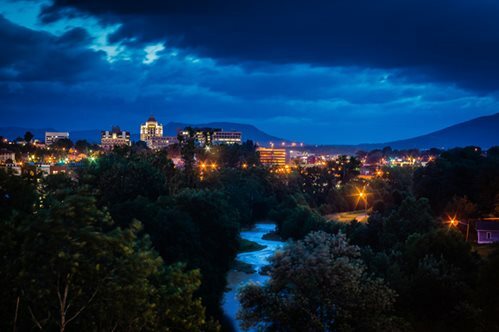 It’s important to understand the bigger picture when it comes to the awesome backdrop we see here every day in the Roanoke Region. Mountains, rivers, and trails are more than just a great way to spend the afternoon, they are economic drivers as well. 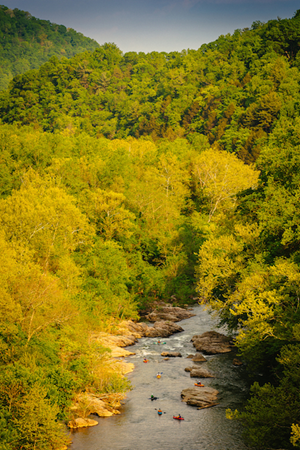 The magazine features paddling hot spots along the James, Maury, Bullpasture, and Roanoke rivers, as well as creeks. And there was nothing but praise for the blueways. You can read about all the spots on the tour (and you’ll recognize plenty of locations) from Canoe & Kayak. Want to get out on the water? You can plan your adventure at RoanokeOutside.com. 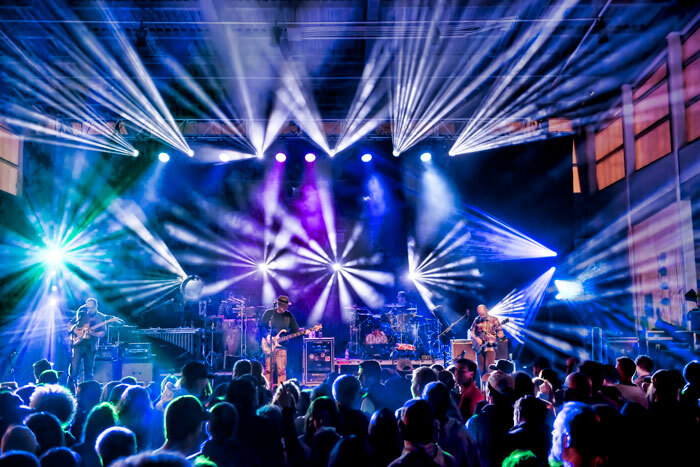 When the Roanoke Regional Partnership embarked on a strategy to package the region’s outdoor assets into an economic sector that would attract people, investment and jobs, we knew we were on to something. The recent results from the “Best of the Blue Ridge 2016” readers’ survey in Blue Ridge Outdoors – the know-all publication covering 10 states – is the latest indication that we’re on the right track. These results show that the community narrative of being one of the best outdoor communities in the United States has taken hold. You can see the complete list – and how we stack against other communities – from Blue Ridge Outdoors.